Home - Mark Collins Builders, Inc. Welcome To Mark Collins Builders, Inc.
Mark Collins Builders began building in 1991 specializing in true custom built homes where each home is a one of a kind masterpiece.Mark Collins Builders combines old world charm with modern conveniences and today’s advancing technologies. 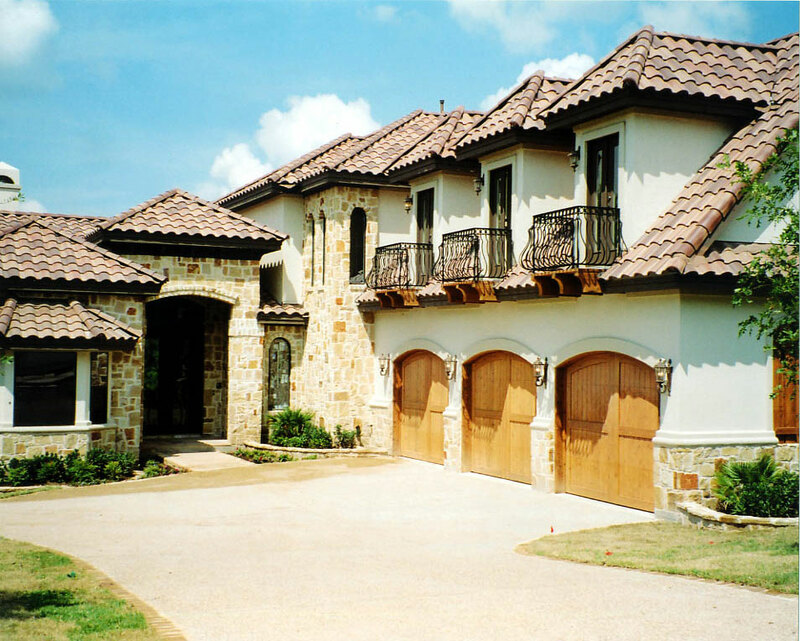 The homes have a unique French country/Tuscany style with spectacular hill country and lake views near Austin, Texas on beautiful Lake Travis. Mark Collins Builders will work with you from the design phase all the way to move-in to build the home of your dreams on your lot, or ours. Owner Mark Collins was bit by the building bug working a summer job as a framer while attending college. He graduated in 1980 from the University of Texas at Arlington with a BBA in real estate and worked nine years in commercial real estate. In the late 1980’s he was buying, remodeling and selling residential properties in the area. He later started a residential paint contracting company (Southern Painting) which now has offices in Dallas, Ft. Worth, Plano, Richardson, Austin and San Antonio. See examples of the fine workmanship that is the cornerstone of the Mark Collins reputation of excellence. You may click on the thumbnail images to see a larger view of each. See our collection of finished homes currently available! 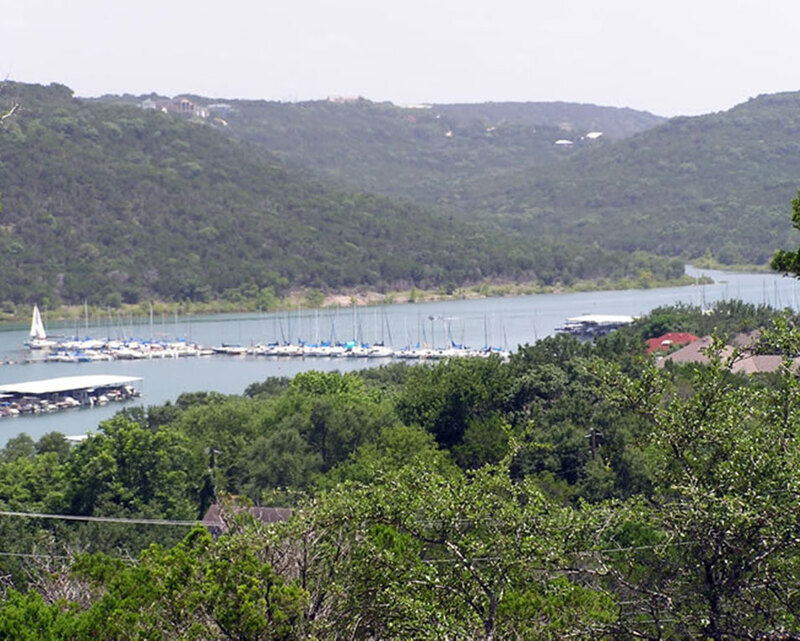 Don’t miss these beautiful lake view lots on Lake Travis. 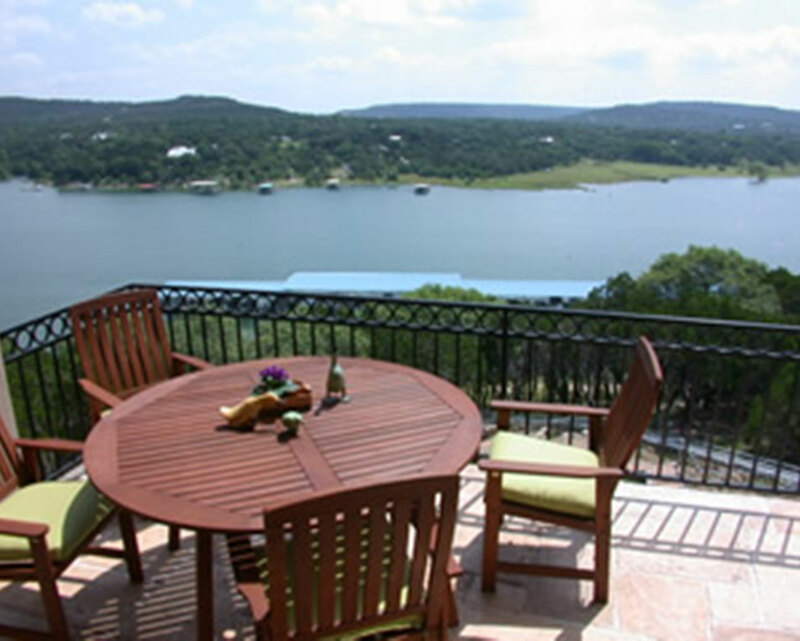 Minutes from everything, this Lake Travis real estate won’t last long! Just click a name below for more information.